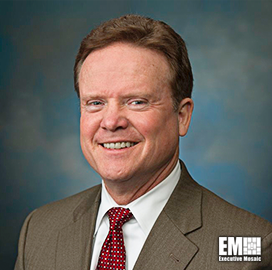 The White House considers Jim Webb, a former senator from Virginia, to serve as the next secretary of the Department of Defense, The New York Times reported Thursday. Deputy Defense Secretary Patrick Shanahan assumed the role of acting DoD secretary on Tuesday after James Mattis resigned from his post. Webb's name has surfaced as President Donald Trump works to push for the withdrawal of U.S. troops from Afghanistan and Syria, according to sources. Webb is former secretary of the Navy, assistant secretary of defense and a retired U.S. Marine Corps officer who served in Vietnam as a rifle platoon and company commander. He authored “Fields of Fire,” a novel about the Vietnam War.